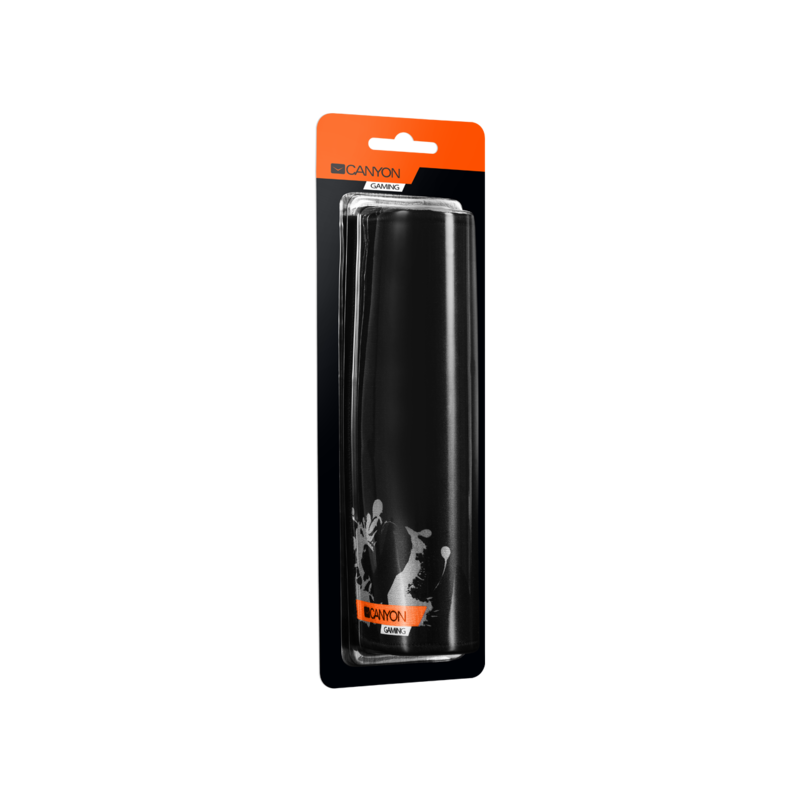 Enjoy your game with this qualitative and stylish gaming mouse mat! You'll know no difficulties or losses in any type of games using gaming mice of any level! Pixel-precise targeting and tracking is achieved through anti-fraying stitched frame. The mat will not slip due to its anti-slip rubber base. 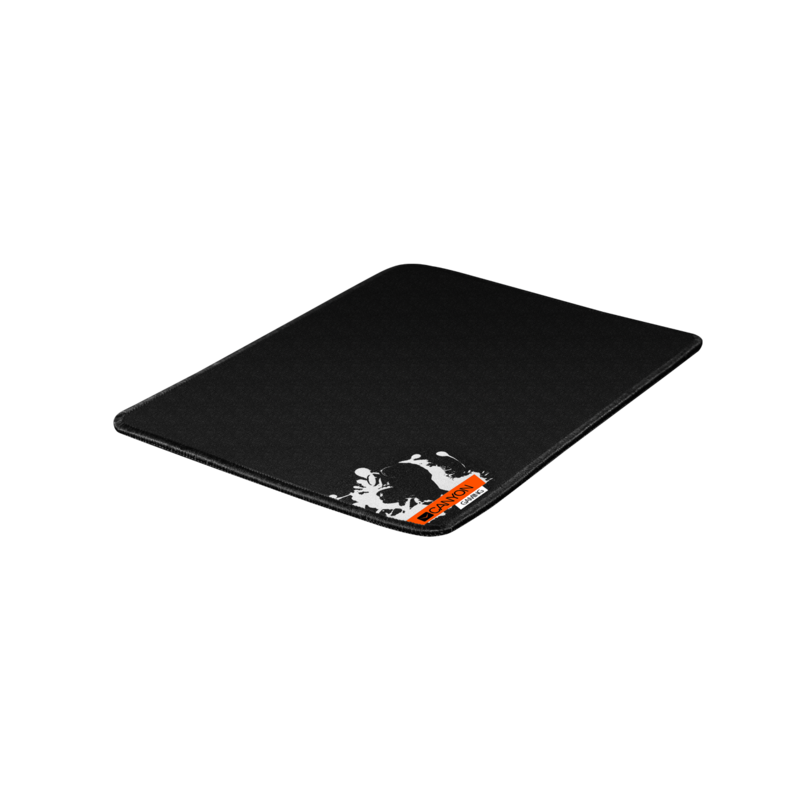 This mat is optimised for all types of mouse sensors and its relatively small size makes it perfectly portable and easy to use on any table!